Niota Elementary School: Highlights - Let's Read 20! 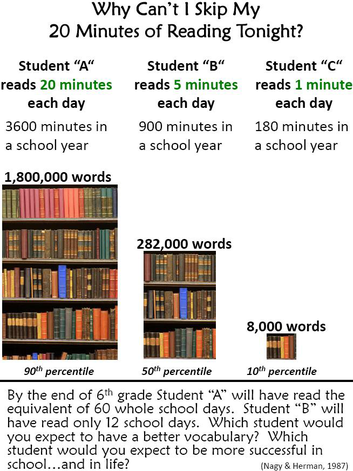 Reading, like other skills, is best developed when it becomes repetitive. Forming the habit of reading at a young age is linked to higher performance and achievement throughout life.